Life without the bee is unthinkable. 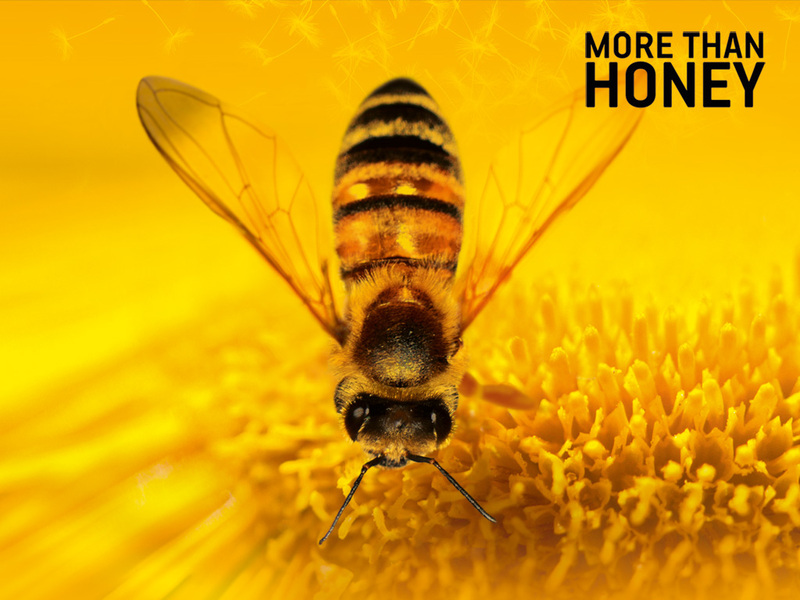 More than Honey – a documentary on the fascinating world of honeybees and colony collapse disorder opened yesterday at New York’s Film Forum. Look for a screening near you! This entry was posted in Uncategorized and tagged Agriculture, Bee, Colony collapse disorder, Film Forum, Honey, Honey bee by danburkedesign. Bookmark the permalink.